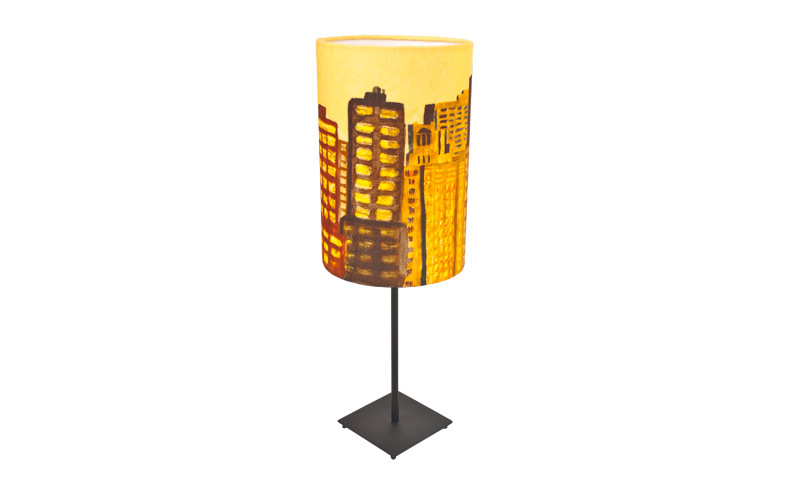 Inspired by Edward Hopper and Manhattan apartment blocks, the lampshade measures 12” x 8” (20 x 30 cm). Printed to order on linen and handmade in UK. 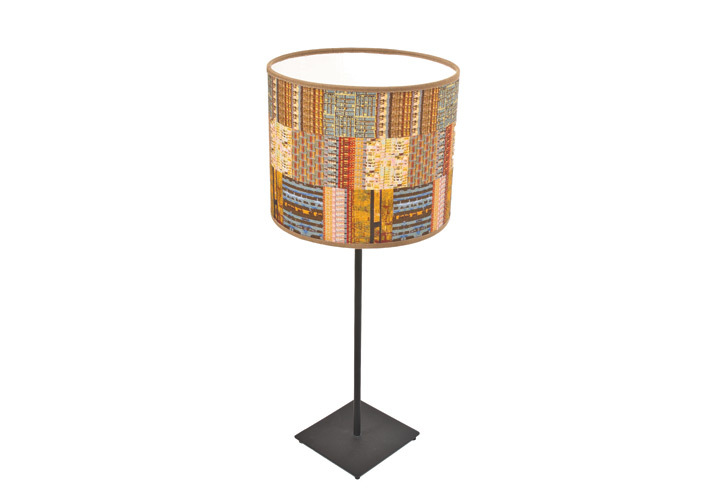 Inspired by quilts in the American Folk Art Museum, the lampshade measures 8.5” x 10” (21 x 26 cm). Printed to order on linen and handmade in UK. Use for pendant or tablelamp fitting. 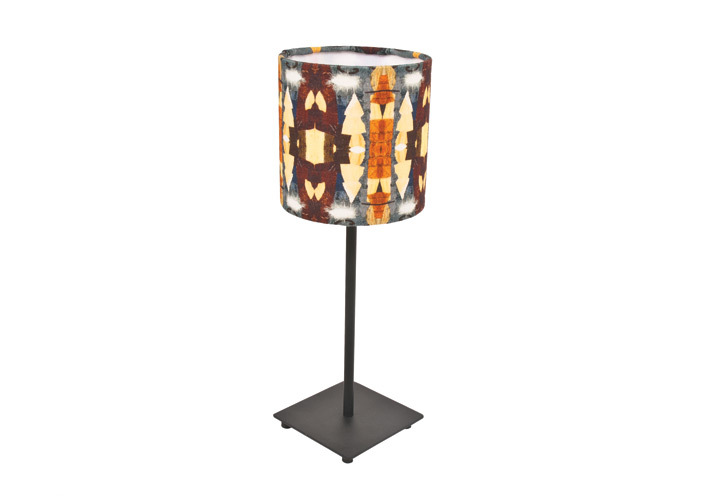 Inspired by urban streetlights, the lampshade measures 6” x 6” (15.5 x 15.5 cm). Printed to order on linen and handmade in UK. Use for pendant or tablelamp fitting.